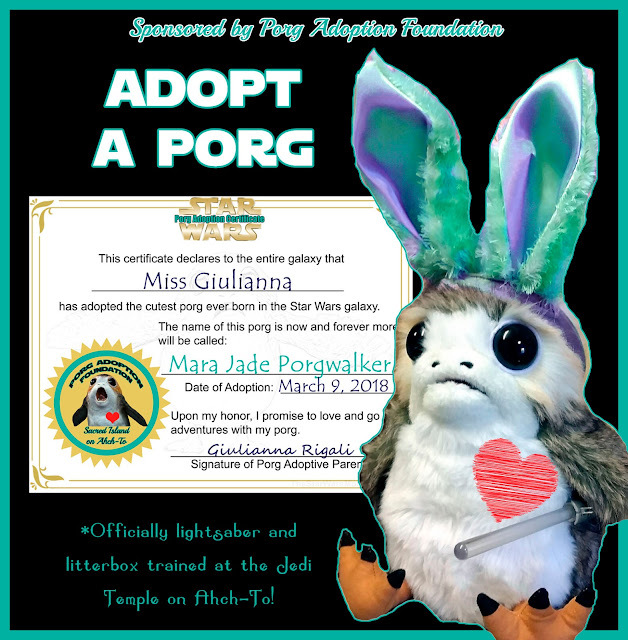 Every day is a holiday when you're a Star Wars fan, so let the hoopla begin!!! Today's yummilicious Star Wars Party Food is my Bosskotti recipe, named after another bounty hunter, Bossk. 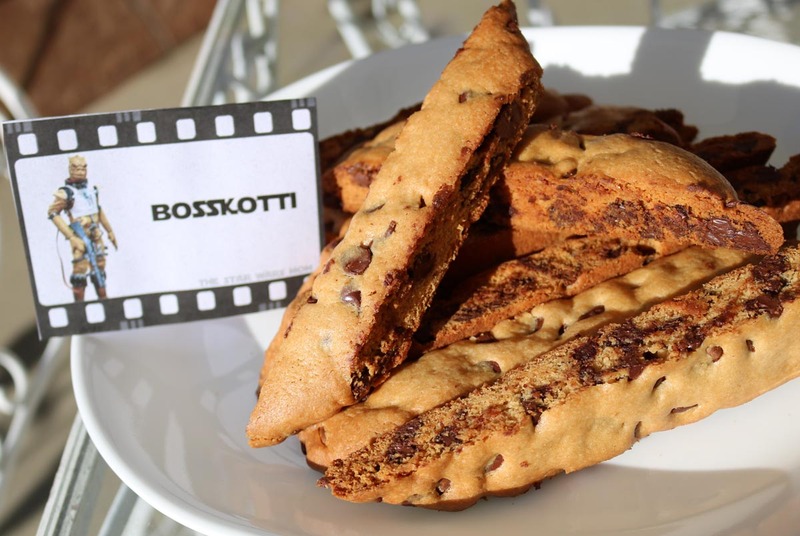 If you like Chocolate Chip cookies and who doesn't, you will love dipping these chocolate chip biscotti in your Bantha Milk or Jawa Coffee. I'm telling you that making biscotti is easy. My Italiano Connection website shows some step by step photos to prove it to you. 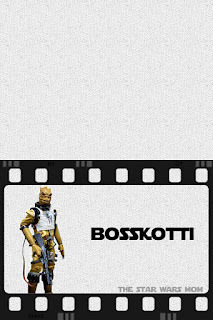 Of course, Star Wars food isn't much fun without the free printable party food label, so here it is for Bosskotti. 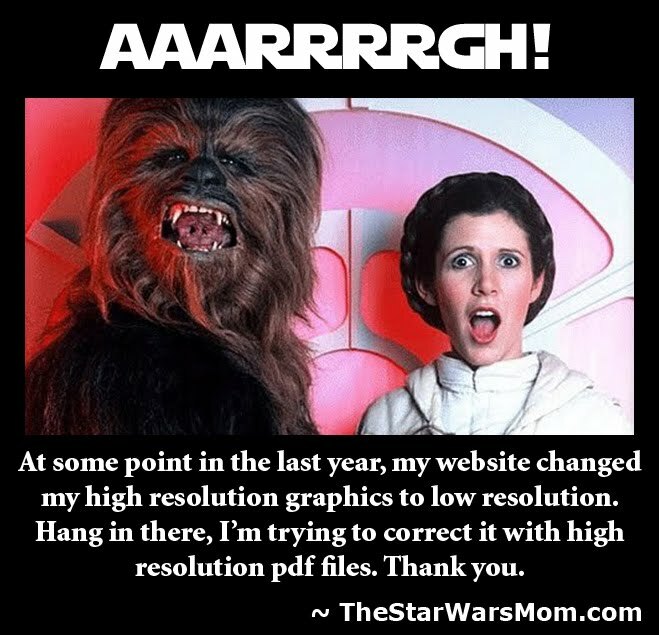 As always, I hope you enjoy my site and if you do, please share it with others. Just click on the free printable to save or print.